Chambers Fine Art is pleased to announce the opening on October 26 of Four Years: Xia Xing 2009 to 2012. Since 2004 Xia Xing has systematically produced about sixty paintings a year, identical in format, based on photographs from the front page of Xin Jing Bao(The Beijing News), the widely read newspaper which was established in 2003. 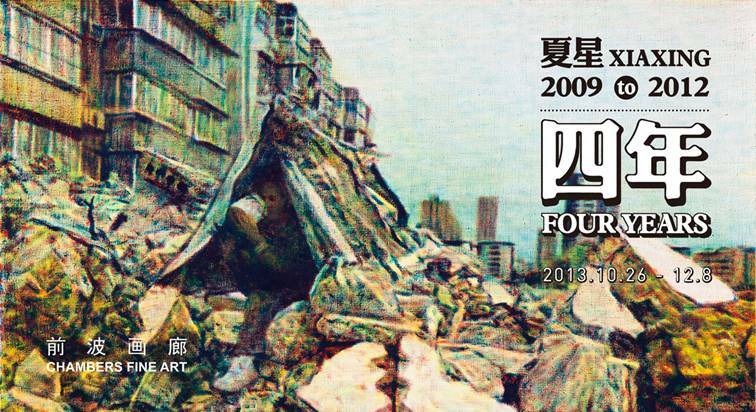 For his first exhibition at the gallery, Xia Xing will present the entirety of his production between 2009 and 2012. 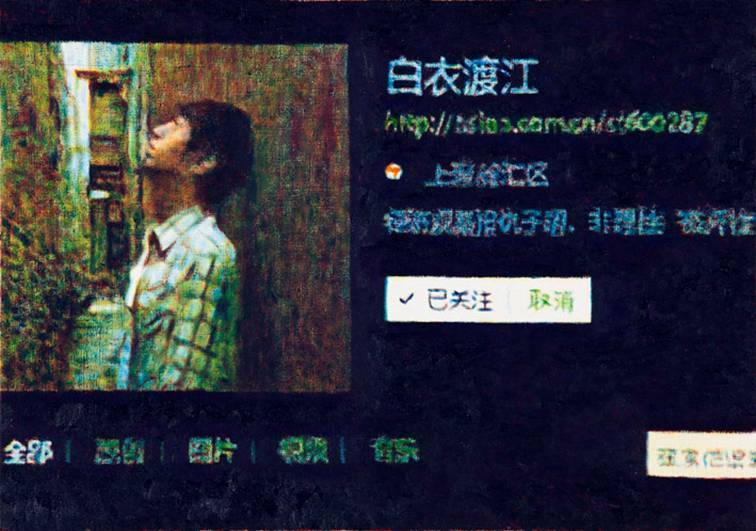 Among contemporary painters Xia Xing is notable for the programmatic nature of his approach, both in terms of choice of subject matter and style. The first decision was to deal with daily events in the political and social life of China through the pages of Xin Jing Bao. Every few days he selects an image that will become the subject matter of his painting, with the result that the relationship between the individual canvases is as unpredictable as the news itself. In effect he has no control over the thematic content of his paintings although particular situations might lead to a more sustained development of certain issues throughout the year. 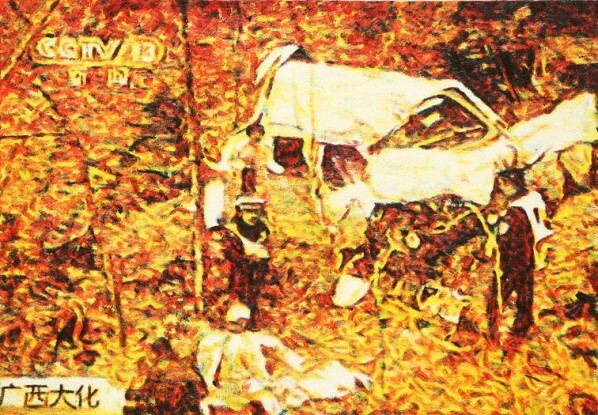 Right at the beginning of his career, the second decision was to make each unit in the year’s production identical in size and horizontal format, and not to make any changes in the composition of the photographs he uses as source material except in so far as a vertical composition required minor adjustments. Although the content of the individual canvases ranges from tragic to humorous, the systematic presentation places the emphasis on the period of 365 days in which they all took place. It is the paradoxical nature of Xia Xing’s achievement that makes him such a distinctive artist. Although he is a painter, the stylistic achievements of the great masters of the past are largely a matter of indifference. There is a strong conceptual underpinning to his practice, the decision to limit his painting activity to a certain number of identically sized canvases each year, but this is modified by the unpredictable nature of his subject matter. 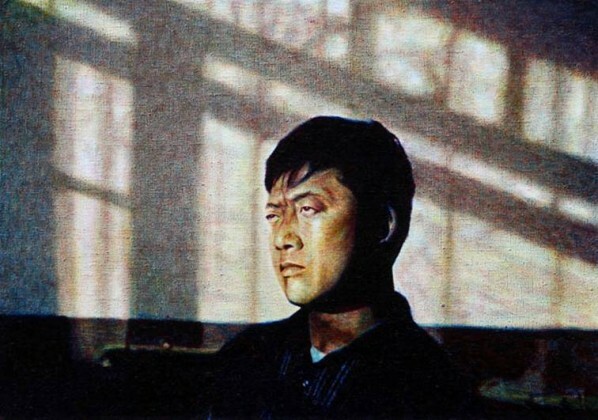 To the extent that his works frequently document events with major social and political ramifications, he would appear to be deeply engaged politically but the orderly presentation obscures this aspect to a considerable degree. 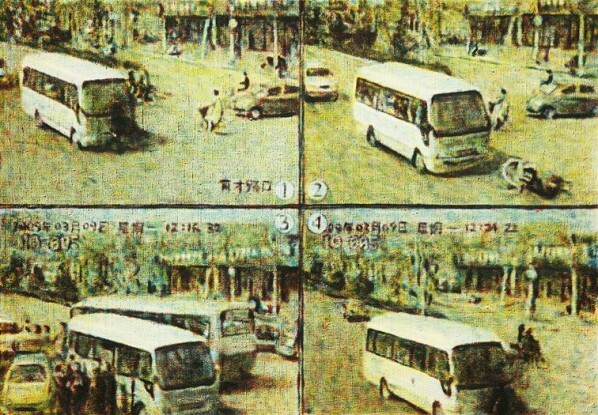 Visitors to the gallery will undoubtedly be familiar with many of the news events converted from newsprint to oil on canvas in Four Years: Xia Xing 2009 to 2012. It is Xia Xing’s great accomplishment to create a new context in which this awareness leads to a deeper understanding of historical processes and the passage of time. For more information, please contact the gallery at +86 (0)10 5127 3298 or bj@chambersfineart.com.